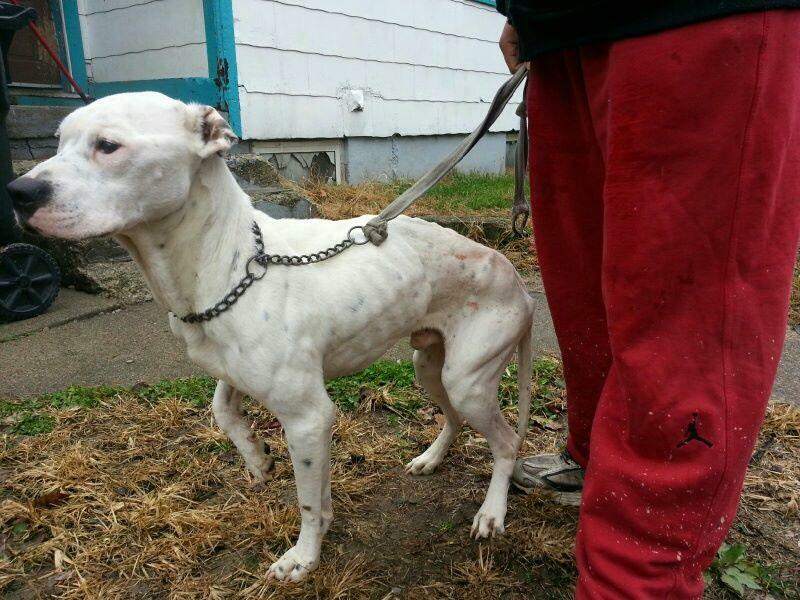 Sam DuBose, (known as Justin to some,) and Dale, one of the dogs he rescued. DuBose liked to keep his animal rescue activities quiet. Samuel DuBose was laid to rest this week, just over a week after he was shot and killed by a University of Cincinnati police officer. For those who knew him, it was a great loss. William Coplen is part of the local animal rescue community, and says Sam was an important part of their work. “He also went by the name of Justin," Coplen says. "We worked together to get dogs that were either neglected or abused, or more importantly in many cases, that were going to be used in fighting situations, and got them out of Avondale, Walnut Hills, just wherever it was needed." The family of Sam DuBose called for peaceful demonstrations this week after his funeral. Family members and friends, including Coplen, say Sam was a peaceful man. Coplen says Sam kept that part of his life quiet because he was worried about being seen as weak in his neighborhood. Coplen says while DuBose could be very persuasive, he may have taken a dog from a bad situation without asking for permission. But Coplen says he always did it for the right reasons. Coplen says that means DuBose was able to make contacts other animal rescuers couldn't. Coplen says in the two years they worked together, Sam saved more than 40 dogs. All Dogs Come From Heaven Rescue in Amelia has named the last two puppies DuBose saved after him: a female has been named Sammi, and a male named Justin. They’ll be put up for adoption after they’ve been nursed back to health. 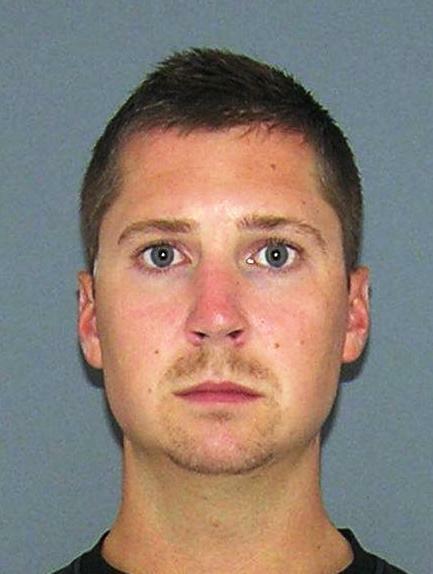 A Hamilton County grand jury has indicted a University of Cincinnati police officer Ray Tensing for murder in the shooting death of Samuel DuBose in a July 19 traffic stop. The shooting was, Hamilton County Prosecutor Joseph T. Deters said, the most “asinine” and “senseless” act he has ever seen a police officer commit. 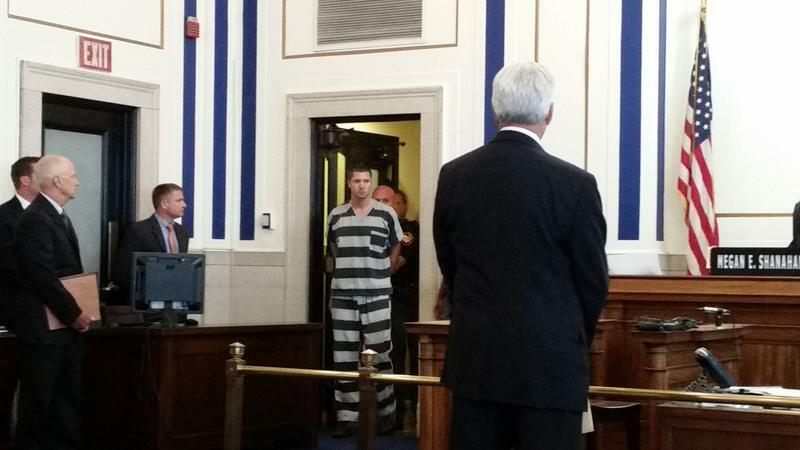 A hand-cuffed Ray Tensing appeared in a Hamilton County Common Pleas courtroom Thursday morning and entered a not guilty plea to a charge of murder and was slapped by the judge with a $1 million bond. 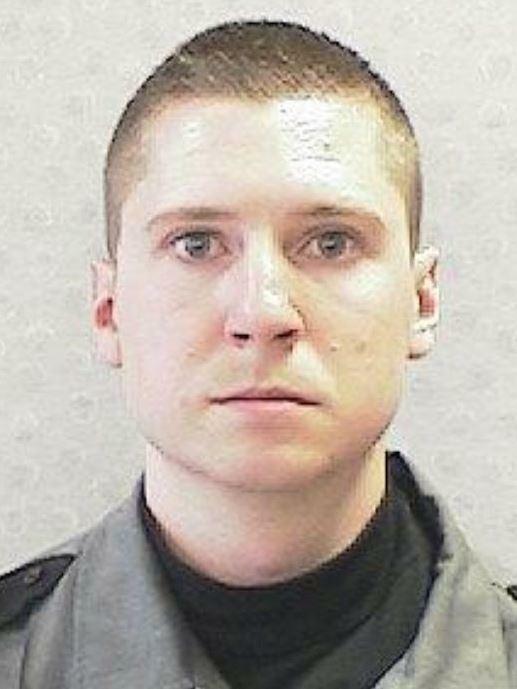 The University of Cincinnati police officer accused of murder was fired from his job this week. And he wants that job back.